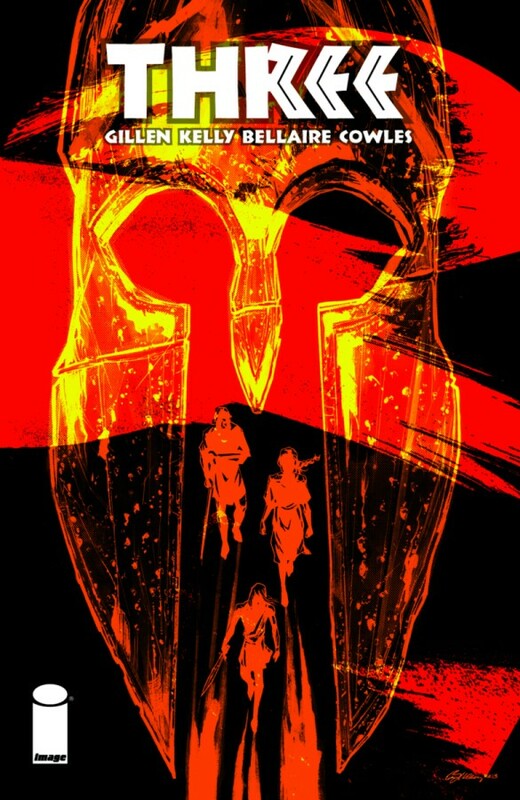 In ancient Sparta, three Helot slaves run for their lives. Pursuing them are three hundred of their Spartan masters. KIERON GILLEN (PHONOGRAM, Iron Man), RYAN KELLY (Local, Saucer Country), and JORDIE BELLAIRE (THE MANHATTAN PROJECTS, NOWHERE MEN) join forces to tell a legend for our times. Includes making of material and annotations.